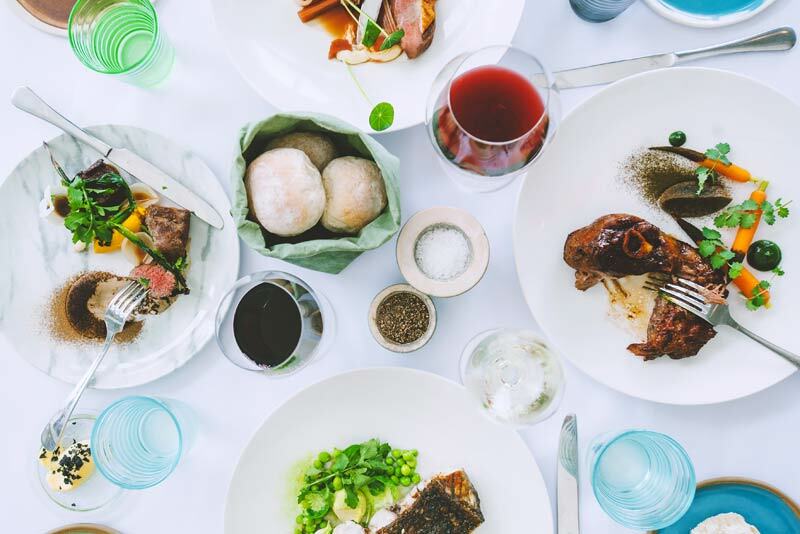 Our menus are created each season and showcase the abundant local produce available on the Sunshine Coast. 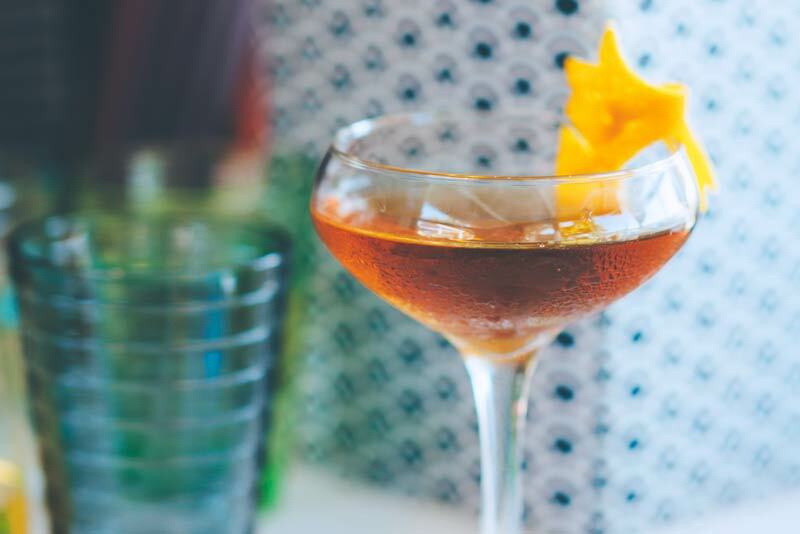 Click through to view our food and beverage menus. Rickys relaxed and chic River Bar offers stunning water views, stylish atmosphere, and an extensive cocktail and award-winning wine list. The River Bar is an ideal meeting spot for a casual drink with friends, a spot to unwind after work, or an elegant setting to unwind after a full day of exploring Noosa. Rickys is a stunning setting for weddings, celebrations, launch parties and corporate events. We offer a range of food and beverage packages, and a flexible floor plan to suit almost any size guest list. Contact us for more information and to download our functions packages. 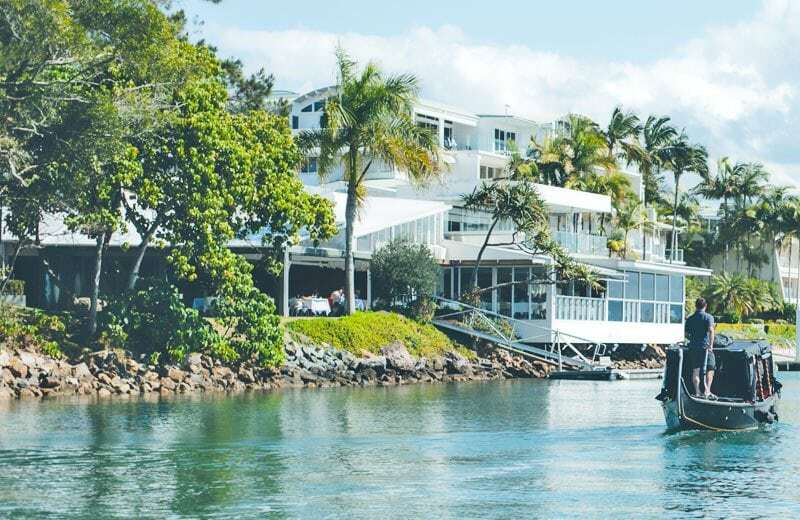 Just a short drive from iconic Hastings Street, Rickys encapsulates the coastal and chic Noosa lifestyle. 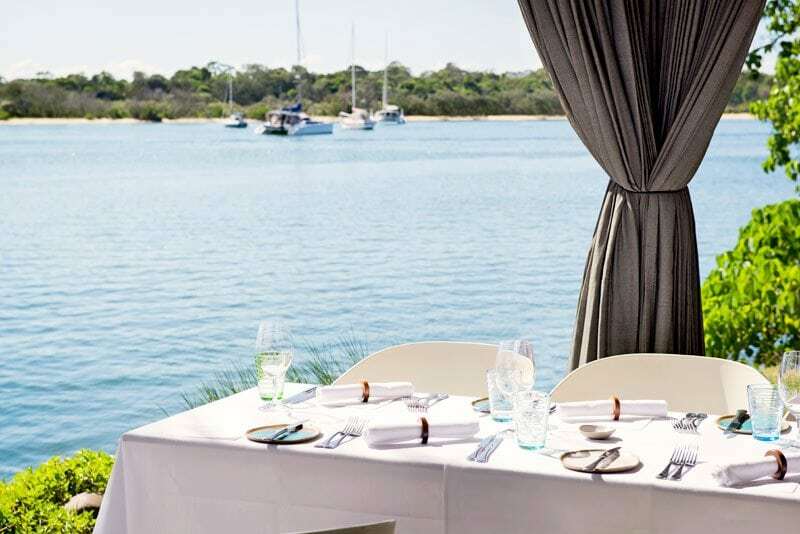 Our stunning waterfront location on Noosa River offers uninterrupted views, gorgeous sunsets and a stylish setting for a relaxed lunch or romantic dinner.